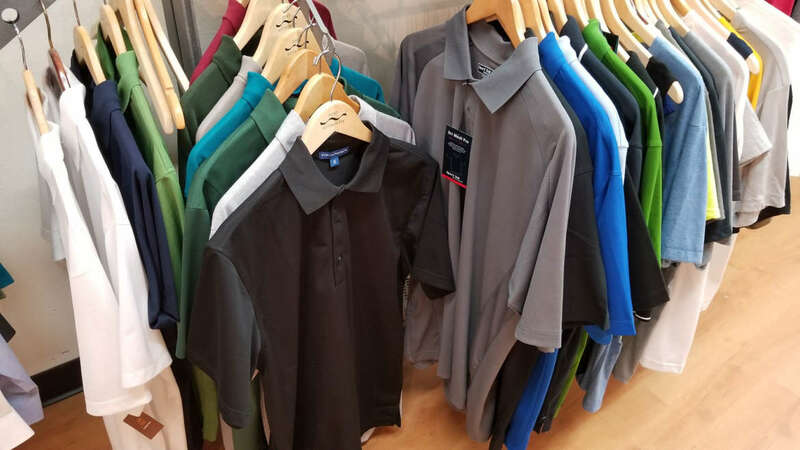 For almost 20 years we’ve consistently provided the highest quality custom apparel for the biggest and smallest corporations, restaurants and schools in the area. Because every customer is important to us we take great pride in providing amazing products for every order. Need help with your logo design? Have an image that is blurry or needs some touch up? Give our decorating team a call and we’ll assist with cleaning up your design, helping with ideas or designing from scratch. All orders come with a free design evaluation option and we’ll do whatever it takes to provide you with an amazing looking print – satisfaction guaranteed!